Want to ensure your business becomes as cost-effective as possible? Machine hire is a great solution. From Denbigh plant hire to plant hire Wrexham, if you’re looking for plant hire companies North West and North Wales based services, you’ll benefit by saving both time and money. Advantages include gaining control over costs, onsite repairs and having the right tools for the job at hand. Here at Rees Plant Hire, we’re a reputable plant hire North Wales based specialist. 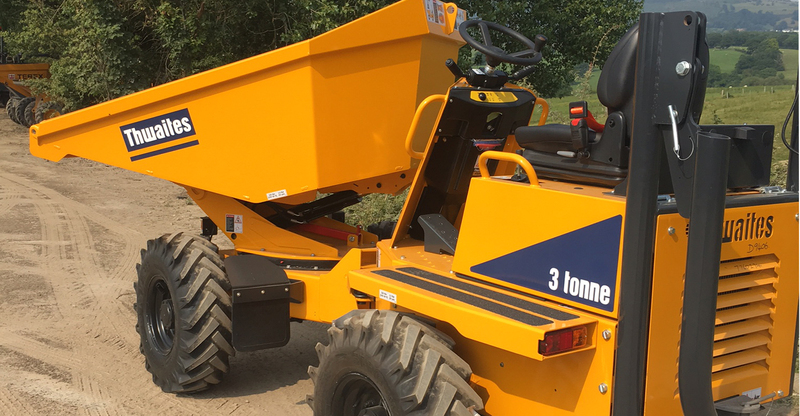 Our range of self-operated plant hire includes various sizes of dumpers, rollers, excavators, telehandlers, lighting towers and bowsers, as well as supplying a variety of attachments. We cover a wide area, offering services such as plant hire Liverpool, Crewe plant hire and mini digger hire Wirral. 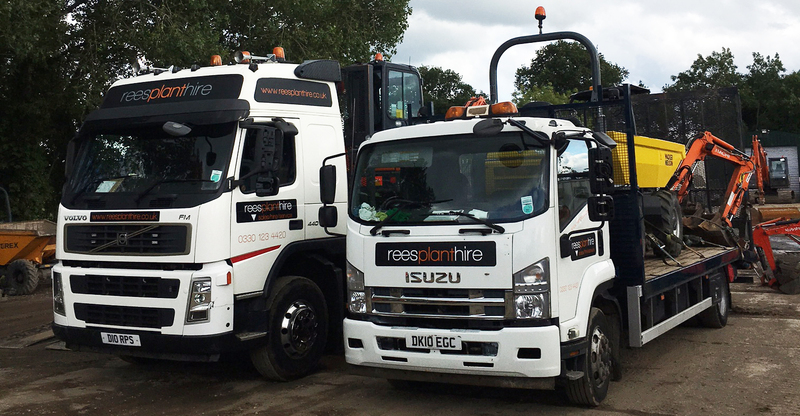 For all your self-drive plant hire needs, get in touch with Rees Plant Hire today. When exploring the idea of self-drive plant hire, there are multiples ways this will save your business time and money. It’s not always easy to price jobs and understand the maximum scale of your costs when you own your own fleet. When hiring machinery, you’ll know the exact amount you’re likely to spend and can accurately quote for this when pricing up a job. This results in greater control over your expenses. 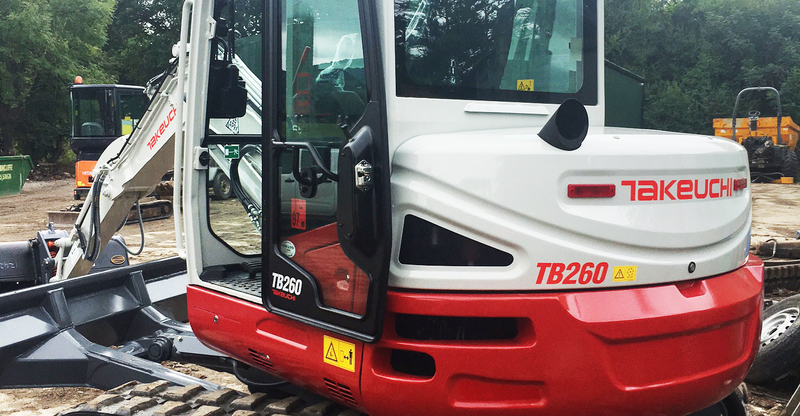 The hire company will continually maintain and upgrade their fleet where possible, and any repairs and servicing is completed onsite. If you own your own fleet, the overhead costs will be far greater, which isn’t cost-efficient if there’s plant which is rarely used. Only pay to store the plant your need for each job. Maintain your work at the highest possible level by always having the exact size of plant and attachments for the job at hand. 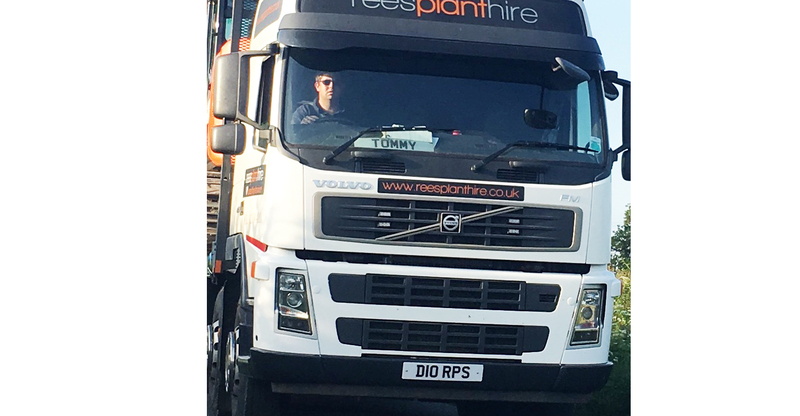 When looking for a Denbigh plant hire company, look no further than Rees Plant Hire. As North Wales specialists in self-operated plant hire, we provide a range of machinery from dumpers to lighting towers. We cover a wide area including North West areas such as plant hire Cheshire and plant hire Chester services. Our free local delivery and competitive rates are just a few of the benefits you’ll reap from choosing plant and machine hire with us. 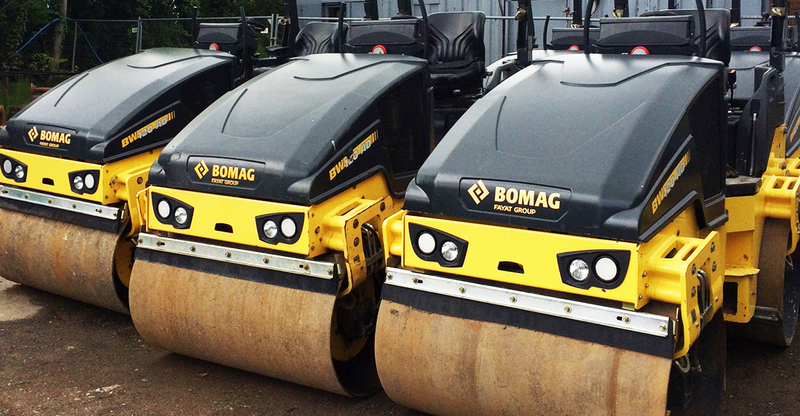 We also provide maintenance services, onsite repairs, plant transport and sales. Whatever you need, our experienced team will be able to help. For Denbigh plant hire, plant hire Shropshire, or any other North Wales or North West location, get in touch with Rees Plant Hire today.